Acclaimed film director Joeclyn Moorhouse is directing her first ever television drama with the third season of Wanted. 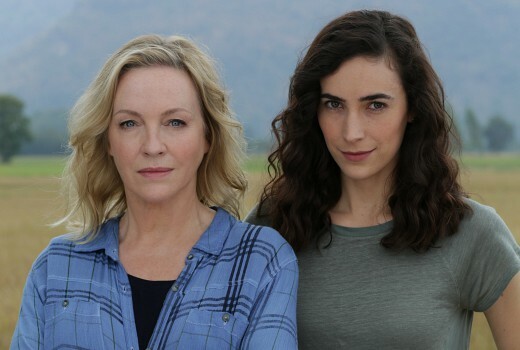 Shooting has been underway in South Australia, filming from Murray Bridge to Parachilna, for two weeks, with stars Rebecca Gibney and Geraldine Hakewill. Jocelyn Moorhouse, known for such films as The Dressmaker and Proof, makes her TV directing debut, alongside returning director Peter Templeman. The production also marks the opening of a South Australian office for Matchbox Pictures, headed up by producer Kirsty Stark (Wastelander Panda, Goober). This was made possible by a two-year funding allocation from the South Australian Film Corporation.